Answer phone available outside of these hours, or if all the lines are busy. Or please use the Send a Message box to get your enquiry started. 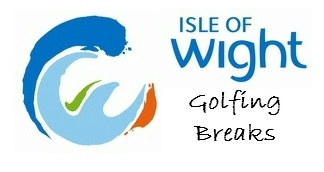 We have been organising golf breaks since 1996 making us one of longest serving Golf Tour operators in the industry. This leaves us well positioned to start planning your next bespoke Golf Holiday. Our aim has always been to provide especially high customer service standards and ensure you get the right golf break package at the right price. With the amount of repeat business we receive and the number of great reviews posted, we confidently believe that we achieve our aim! 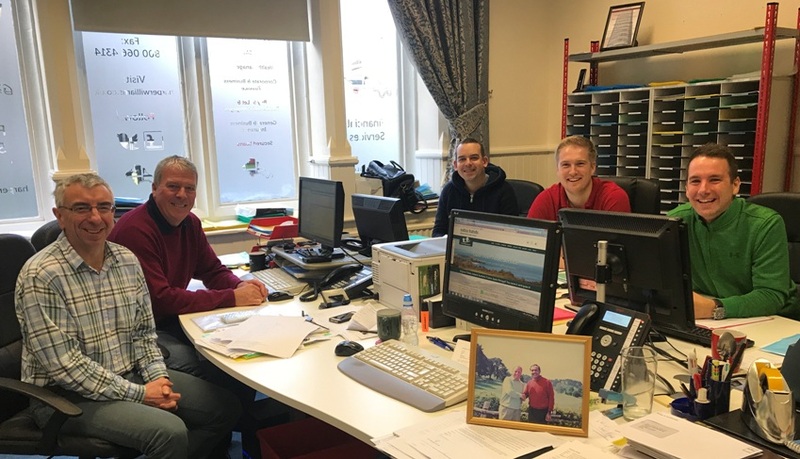 Our office is in Tavistock in West Devon where we have a small team of passionate staff that are all keen and well travelled golfers with vast and local knowledge of the golf courses, hotels and the local areas of the packages we create here in the UK and Overseas. We specialise in bespoke golf break travel and take pride in ensuring our clients receive the best experience possible. On the end of the phone you may get to speak to owner Graham, Office Manager Nick, Gary, Stewart, Rhodri or Keith. Whether it's the UK, Europe or beyond you're looking for, we cover it. Keith, Gary, Stewart, Rhodri & Nick hard at work!